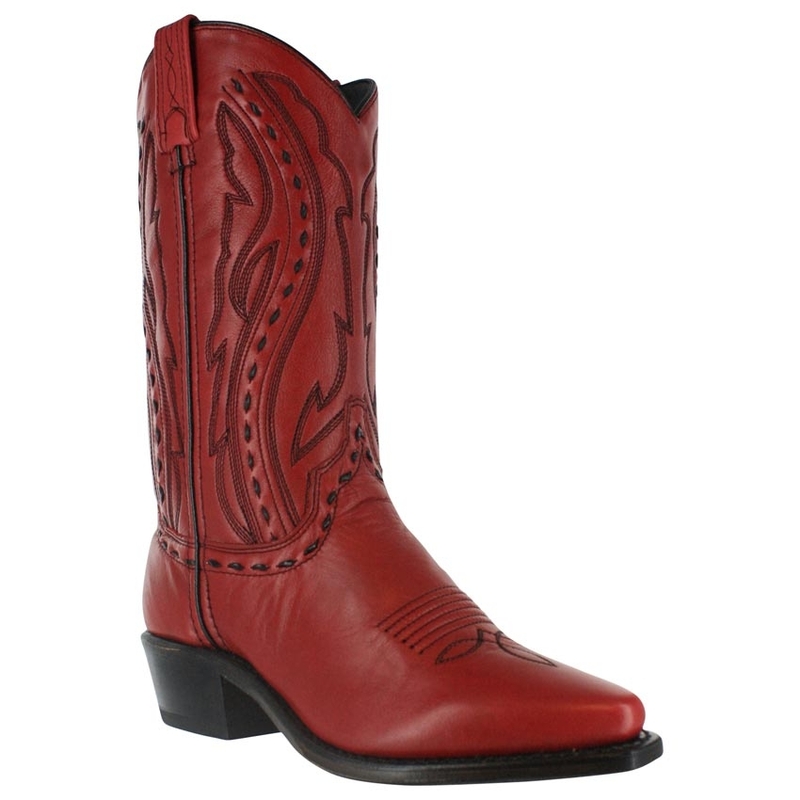 Womens Red leather western cowgirl boots - U.S.A.
RED LEATHER Womens cowgirl boots. 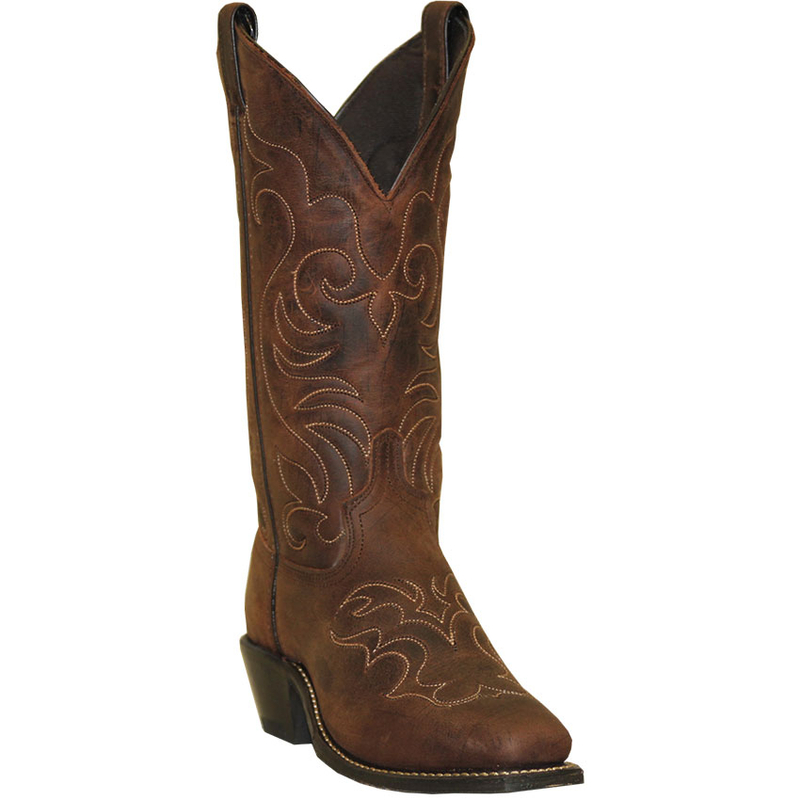 BLACK LEATHER Ladies cowgirl boots. 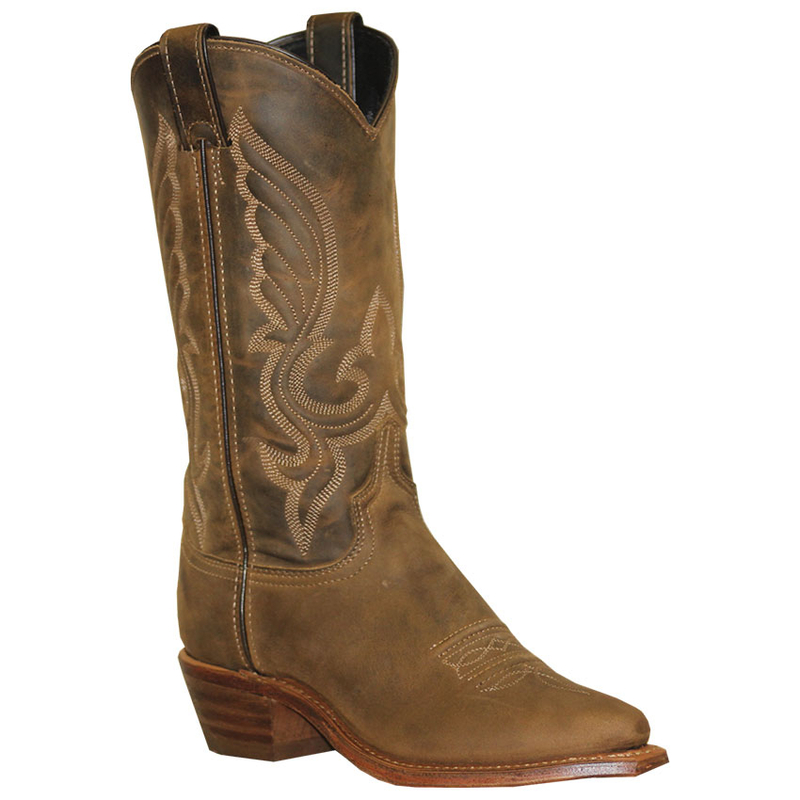 Brown Distress foot, Inlay shaft Womens cowgirl boots.